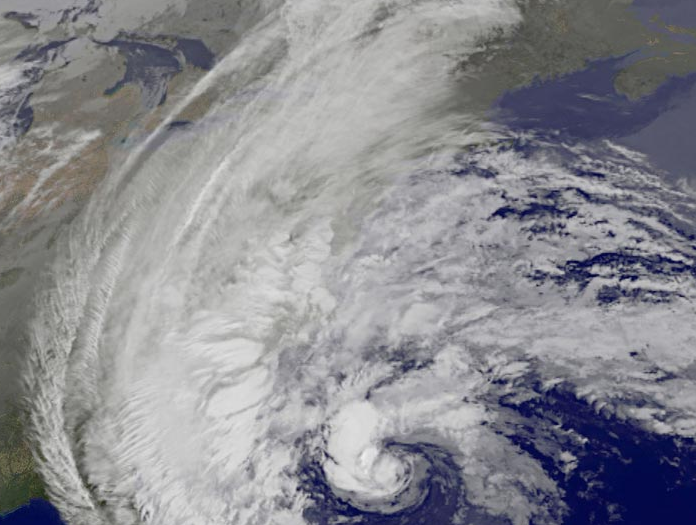 PRESIDENTS’ WEEK VACATION – ANOTHER CASUALTY OF SANDY? Hurricane Sandy’s aftermath continues to wreak havoc on families impacted by its wrath. As the emotional and physical recovery continues into the foreseeable future, a venerable vacation tradition may become yet another casualty of the super storm – the weeklong February vacation. As reported by NEWSDAY, most Long Island districts are expected to cancel three to five days of the February vacation, which begins on Presidents’ Day and continues throughout the week. This year it takes place from February 18 to 22. The goal of the cancellation is to try to make up lost time due to Sandy and the nor’easter that closed some schools for up to two weeks. New York City schools have already cut the vacation back to two days; students will attend school from February 20 to 22. According to the NEWSDAY story, 66 of Long Island’s 124 school districts have already announced that they are cancelling or are considering calling off all or some of the midwinter vacation. While some district officials say they may restore the vacations if the state grants waivers from the mandated 180-day school year, the February vacation is the logical place to restore lost learning time. Districts are in danger of losing state aid if they do not comply, although the state education commissioner can grant districts waivers of up to five days to cover “extraordinary” circumstances. But Commissioner John B. King Jr. has already emphasized that districts must use up vacation days before they are eligible for exemptions. There is also legislation pending that gives districts an additional five days of waivers, but the state legislature does not reconvene until January 1. With news of the impending cancellations, there are complaints from students, parents, faculty and staff, many of whom have made vacation plans well in advance and stand to lose thousands of dollars – and priceless memories. It’s likely that a sizeable number of families will go ahead with their vacation plans anyway and attendance will be down – and that’s an individual family decision. But that’s not a good enough reason to keep schools closed for everyone. Every district has already used up its store of emergency days and it’s only November! Those days are usually set aside for snowstorms. Off the record, educators have long questioned the February vacation for its timing and value. Coming approximately seven weeks after the Christmas break, it interrupts the flow of learning in the middle of the school year – the prime time for education. Many regions in the country do not close school for the entire Presidents’ Day Week; perhaps this is the appropriate time to question the wisdom of this weeklong break. What do you think?